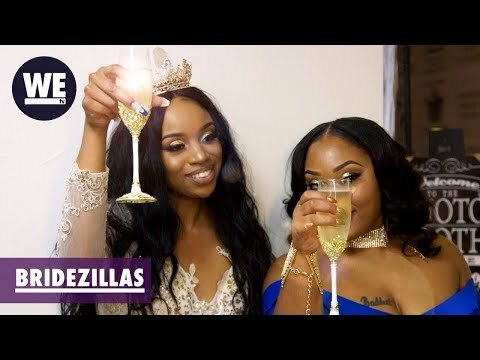 "Bridezillas" is back on WE tv with a vengeance as the most over-the-top, crazy brides wreak wedding hell with all new epic meltdowns, wild bachelorette blowouts, family feuds and more! The fan favorite reality show that became part of the pop culture vernacular returns for season 12 on Friday, March 15 at 10:00 pm ET/PT, with 10 new hour-long episodes. The series continues with twists and turns as they hurtle to the altar and face their behavior in a shocking update! Bridezillas Season 12 was released on WE tv 37d ago in the US. Notify me when Bridezillas Season 12 is available.